Congratulations for making it to the second chapter of the book. Hope you enjoyed your banana smoothie! Now that you’ve had hands-on experience in preparing the smoothie, we don’t have to remind you how easy it was to make. 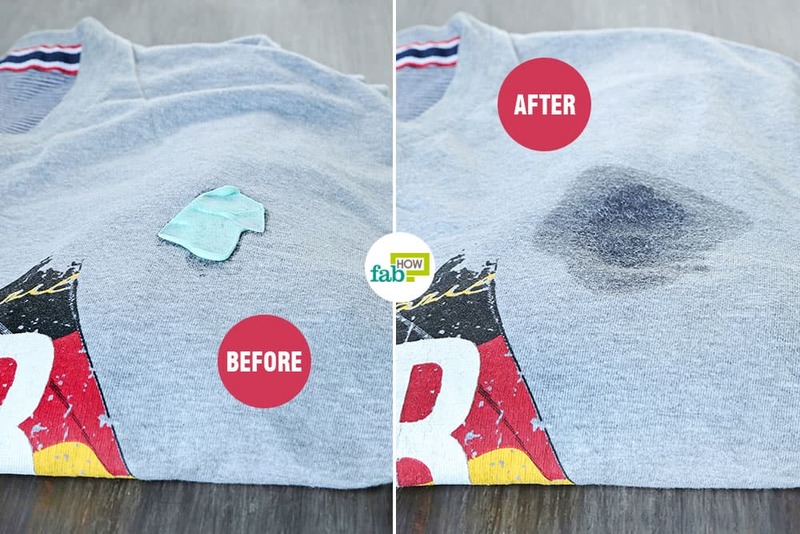 To save you from the trouble of dropping sandwich stuffing on your clothes while eating when you're driving to college/workplace, we’ve got another rescue plan for Day 2. 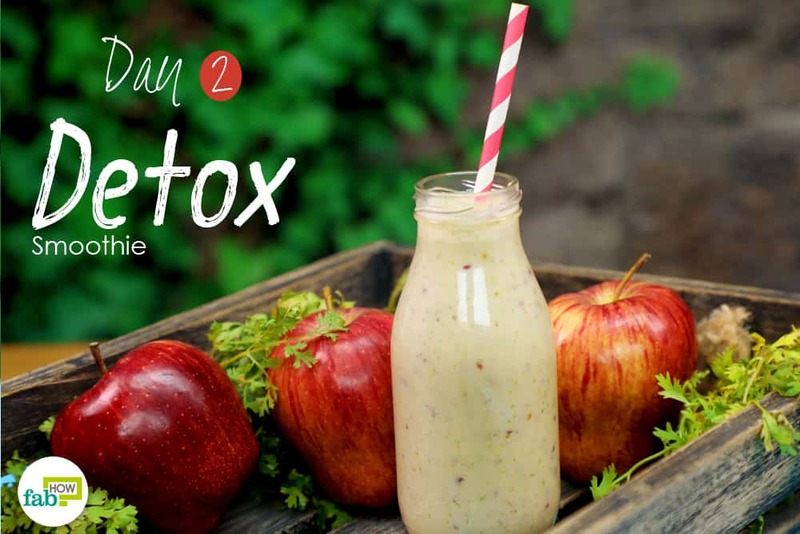 Here’s an easy Green Detox Smoothie at your disposal and as already mentioned in our Day 1 smoothie, all you got to do is - Mix, Freeze, Blend, and Drink! Yogurt makes up for potassium, calcium, magnesium, vitamin B2 and B12. Cucumber and apple provide hydration and reduce the risk of developing cancer, hypertension, diabetes, and heart diseases. Also, dates used in this smoothie act as a good source of energy, sugar, and fiber. 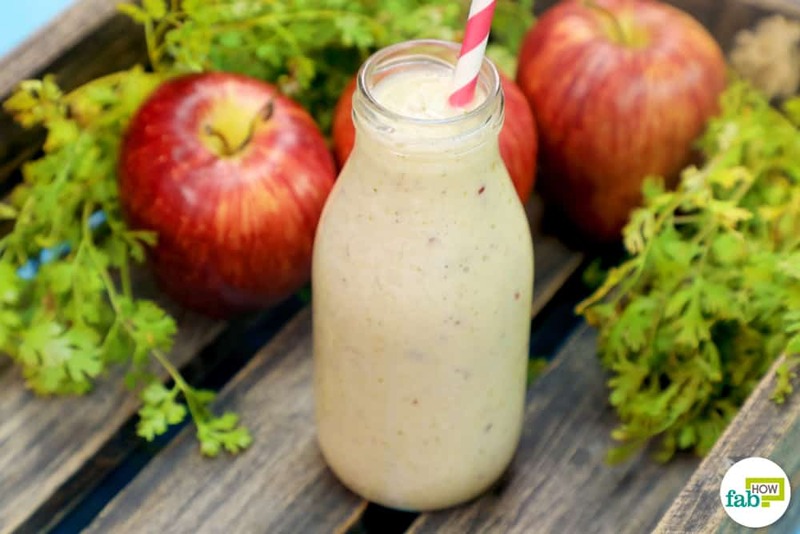 This breakfast smoothie is definitely a complete health package for you! 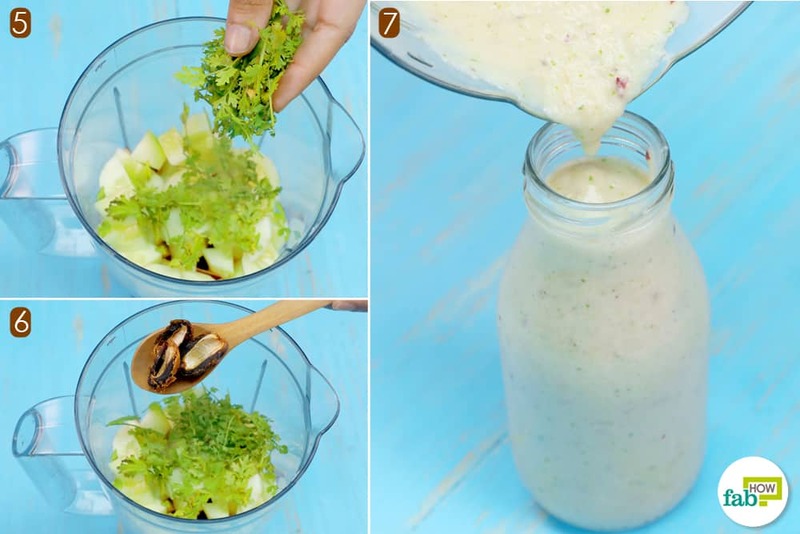 Follow these easy steps to prepare your healthy breakfast green detox smoothie. Pour ½ cup yogurt in the blender. Add sliced banana pieces to it. 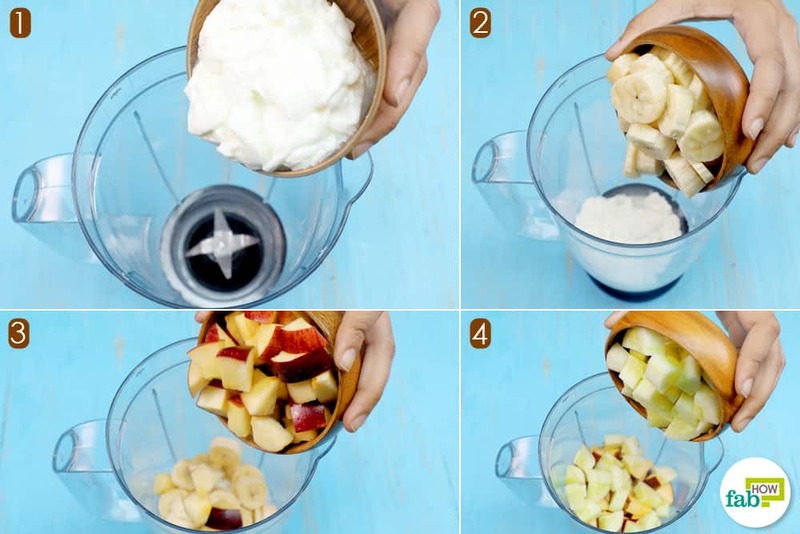 Put chopped apple slices into the blender. Add chopped cucumber as well. Next, add a handful of parsley. Slice the deseeded dates into half and put it in the blender too. Close the lid and blend all the ingredients. Pour the smoothie in a glass. Enjoy your detox smoothie on the go! The delicious green detox smoothie for cleansing your system is now ready to be gulped! How is this Green Detox smoothie good for your health? Clears toxins from the system - The fiber found in dates and parsley help your colon get rid of toxins and detox your system. The high fiber content in this smoothie also reduces the risk of colorectal cancer. 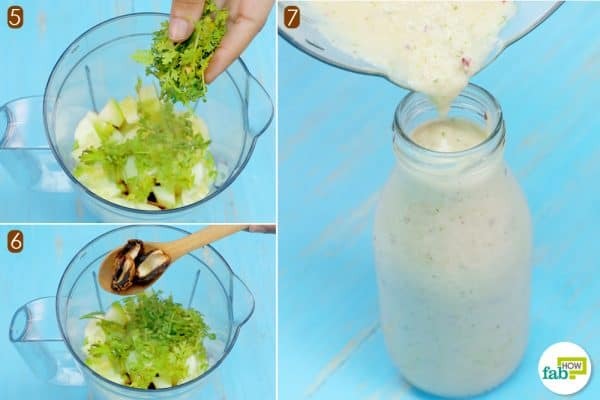 Helps in weight loss - Since the smoothie has a low glycemic index, it helps in weight loss. Increases energy - Vitamin B and magnesium in bananas help in supporting energy metabolism. Improves digestion and prevents diarrhea - Both bananas and apples are an integral part of the BRAT diet which is recommended during diarrhea. Prevents cancer - Vitamin C in bananas help in combating the formation of cancer-causing free radicals. The antioxidants and phytonutrients in apples further help to reduce the risk of developing cancer. Hydrates - This smoothie contains cucumber, which helps to keep the body well hydrated too. Takes care of the heart's health - Potassium present in bananas help muscles to contract and nerve cells to respond. It helps maintain a healthy rhythm of heartbeat and reduce the effect of sodium on blood pressure. The smoothie tastes best when it’s chilled. Add chunks of ice after the smoothie is prepared, keeping in mind the texture and consistency you want. Too much ice may turn the smoothie watery. If the smoothie ingredients are frozen, you should keep it outside for a while to de-freeze and to let it come to a normal temperature. You can replace yogurt with coconut milk if you wish to. 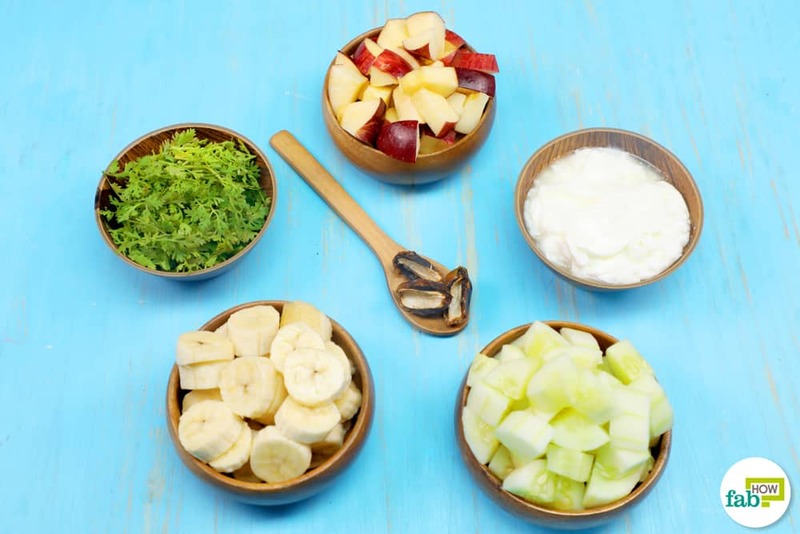 You can change the proportion of added vegetables and fruits according to your taste or needs (60% fruit & 40% greens or 70% fruit & 30% greens). You may also replace cucumber with carrot according to your taste. To make the smoothie sweeter, you may even add honey/maple syrup/sugar. In case you have missed out on our Banana Smoothie, gather up your ingredients and get going. If you are a fan of chocolate, you can also try our the banana almond smoothie with chocolate spread and vanilla extract.